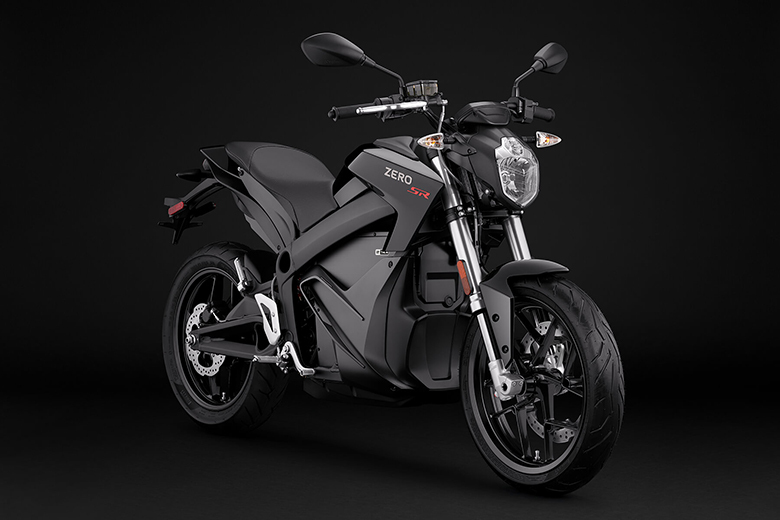 The Zero motorcycles are one of the best Electric Bikes manufacturer, which is making awesome bikes of all times. 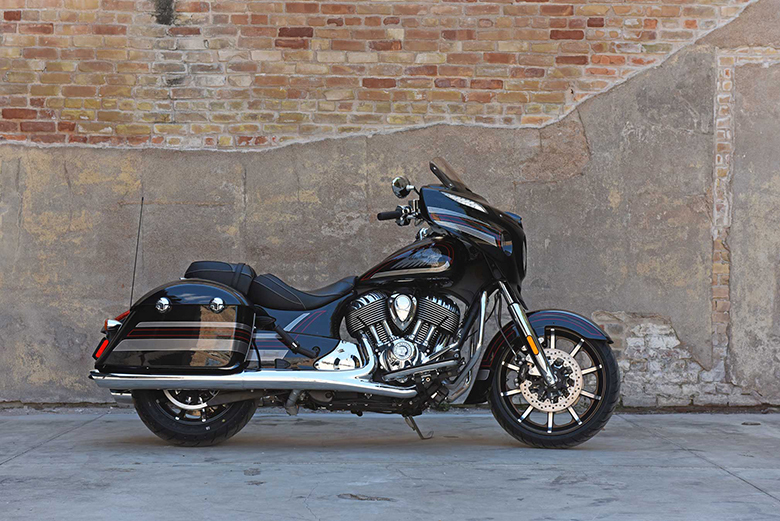 This year in 2019, this brand has again launched its entire lineup that features powerful engine and excellent features. This new 2019 Zero SR Electric Urban Bike has been launched that provides an aerodynamic riding posture that helps in delivering up to 223 miles in the city while 112 miles on the highway. The review of new 2019 Zero SR Electric Urban Bike with its price and specifications have been given below. The new 2019 Zero SR Electric Urban Bike is best known for its performance due to its most advanced technology. The new Z-force powertrain slingshots provide the breathtaking performance better than the previous 2018 Zero SR Electric and 2017 Zero SR Electric Bike. 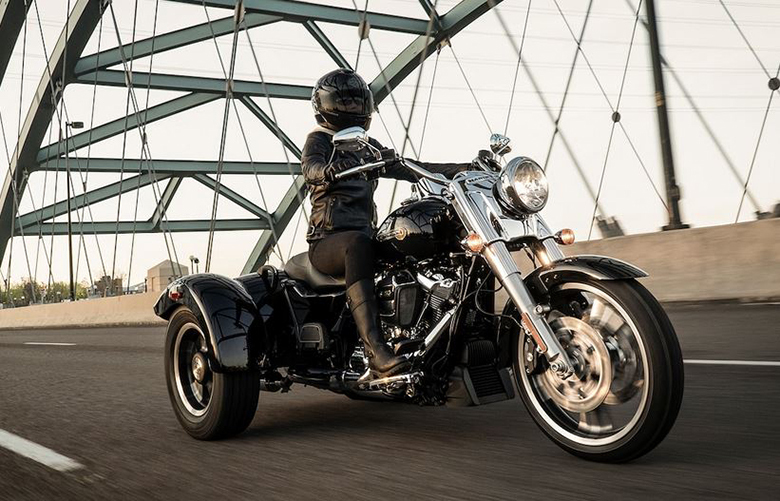 This new bike features no shifting and all torque performance. The rider has to provide the smooth acceleration with the twist of the throttle. The new 2019 Zero SR Electric Urban Bike can give the best riding experience free from noise and vibration. 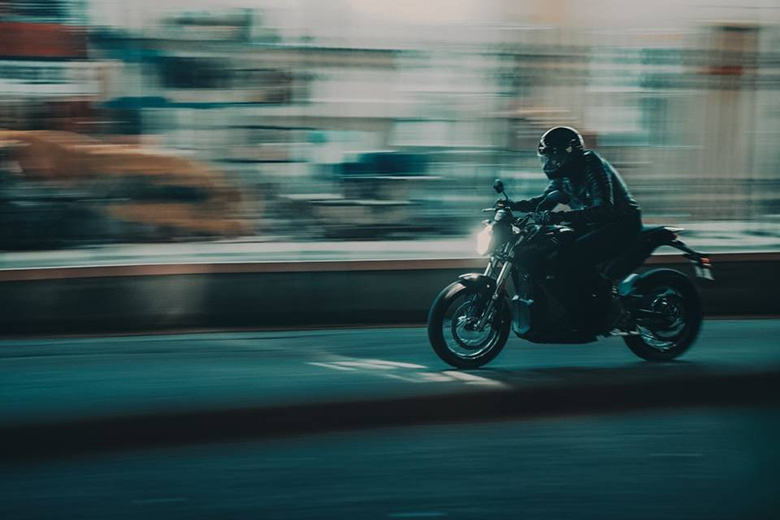 Those riders who are looking for the highest torque and fastest acceleration should go towards the new 2019 Zero SR Electric Urban Bike. This E-Bike allows the rider to transform the performance just by pressing a button to conquer city streets, urban roads, and highways perfectly. 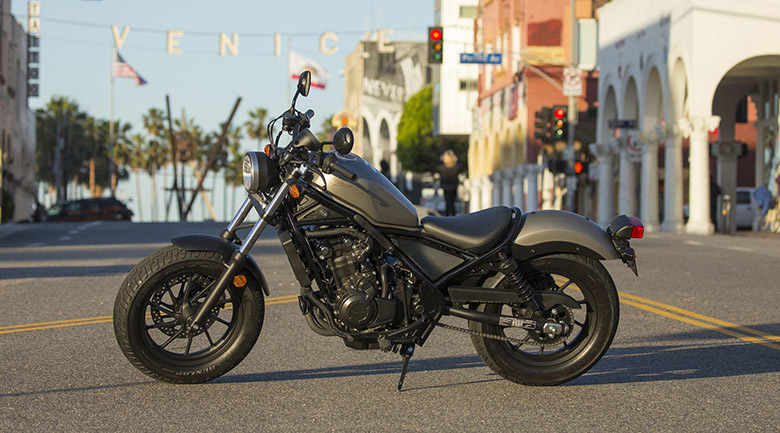 The Zero S comes with the pre-programmed with Eco or Sports modes, and it can easily connect with the mobile device to customize performance or get stats of ride. The new 2019 Zero SR Electric Urban Bike feathers the charge tank option funnels up to 85 miles of riding for every hour of charging when rider plugged into the Level 2 charge station. The rider should not be worried about any particular charging station; this bike uses the standard household outlets for recharging. The best thing is that rider should plug it at night and can start the next day with 100 % charging. The new 2019 Zero SR Electric Urban Bike does not need any regular and costly maintenance. It features the sophisticated Z-force powertrain that has eliminated the greasy mess of all the hydrocarbon-based engines. It contains carbon fiber belt that directly connects with the rear wheel to the motor and has a single moving part that delivers torque at levels beyond conventional superbike. The Z-Force powertrain is continuously refined to provide improved performance. The updated Zero App provides full stats and details on the rider’s mobile devices. 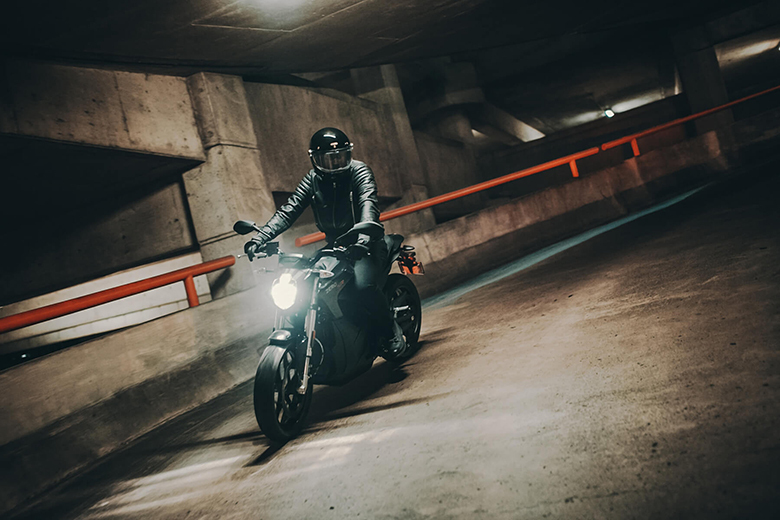 The new 2019 Zero SR Electric Urban Bike features the most beautiful power plant in it that can provide 116 ft-lb of torque and can quickly run at the higher sustained top speeds by using an enhanced motor and more upper amperage motor controller. Its range in a city in about 179 miles while on high its range is 90 miles. The new 2019 Zero SR Electric Urban Bike comes in Black Metallic color combination. The new 2019 Zero SR Electric Urban Bike features the most powerful and high energy dense battery in the EV industry. 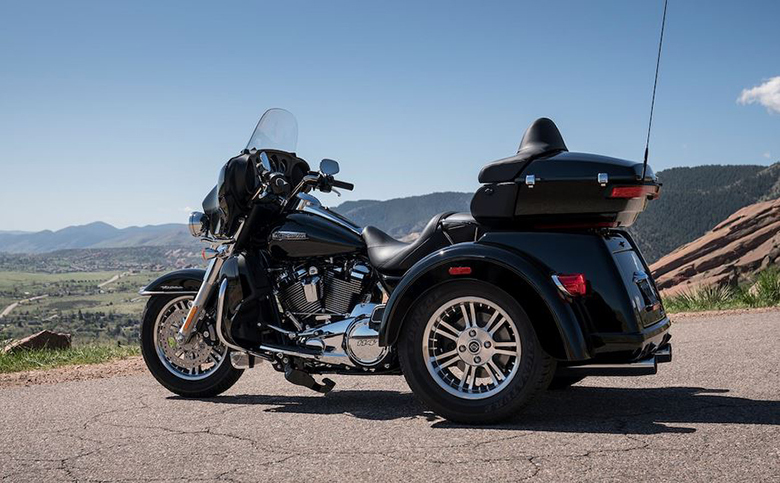 This battery is available in two sizes: ZF7.2 and ZF14.4 The rider has the option to add a Power Tank accessory for expand battery capacity up to 3.6 kWh. The battery has been designed to last and backed by the five-year, unlimited mileage warranty. The Zero S features the Long Term Storage Mode to optimize the battery’s state of charge plus it also improves the long term battery health. The new 2019 Zero SR Electric Urban Bike comes with an improved Z-Force motor that delivers smooth power and massive torque up to 116 ft-lb with an impressive design. All the rider has to do is to roll on the throttle for massive acceleration. 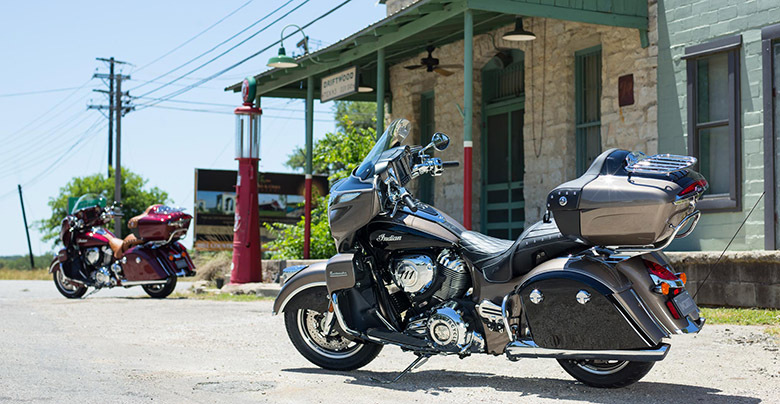 The motor can progressively channel energy back into the battery when rider roll of the throttle. The new 2019 Zero SR Electric Urban Bike features the minimalist and cool blue LCD that provides maximum specification and detailing to the rider. The rider can also sync with his smartphone to turn it into the customizable secondary dash or view detailed ride stats. The new 2019 Zero SR Electric Urban Bike features the best suspension of all times. 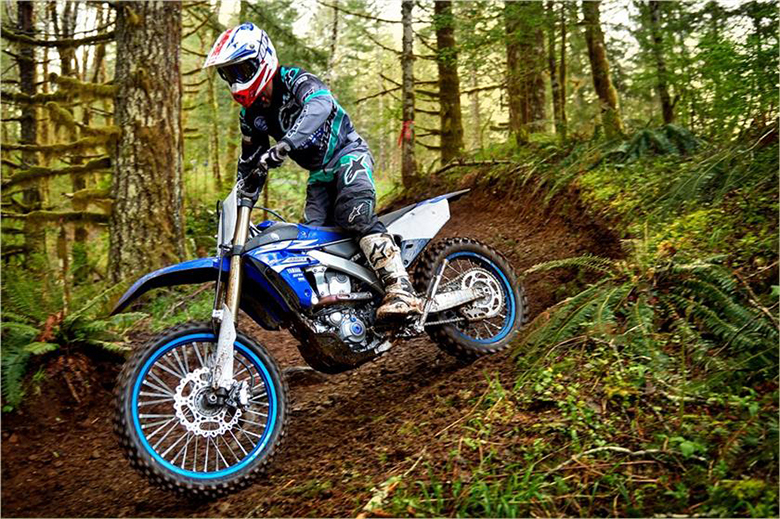 The Zero brand has collaborated with the Showa that developed smooth suspension with superior small bump compliance and predictable control of more significant impacts. The entire suspension system can easily be adjusted to have a fun ride on city traffic and highways. The new 2019 Zero SR Electric Urban Bike features the Pirelli Diablo Rosso two tires, which is attached on stylish cast alloy wheels to form the system that delivers maximum grip. The hollow front axle shaves unsprung weight to provide better handling experience. The new 2019 Zero SR Electric Urban Bike provides Bosch Anti-Lock System (ABS) that delivers confident braking performance. The braking is actuated via levers that can be adjusted for improved ergonomics. The ABS can be switched on or off by the rider. The new 2019 Zero SR Electric Urban Bike is available with a price of $16,495 only. This article provides the full details of the new 2019 Zero SR Electric Urban Bike, and it is covered under bikescatalog.com. 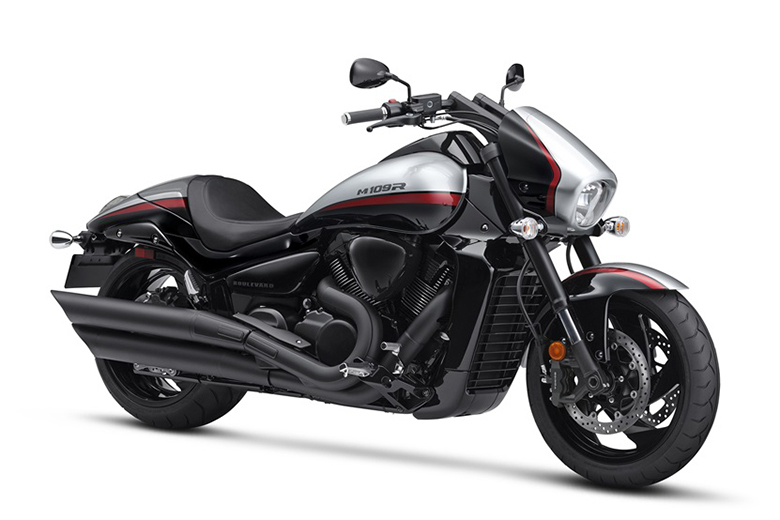 This bike features the best performing motor with high yielding battery. The overall looks have been kept aggressive and stylish giving a beautiful view. 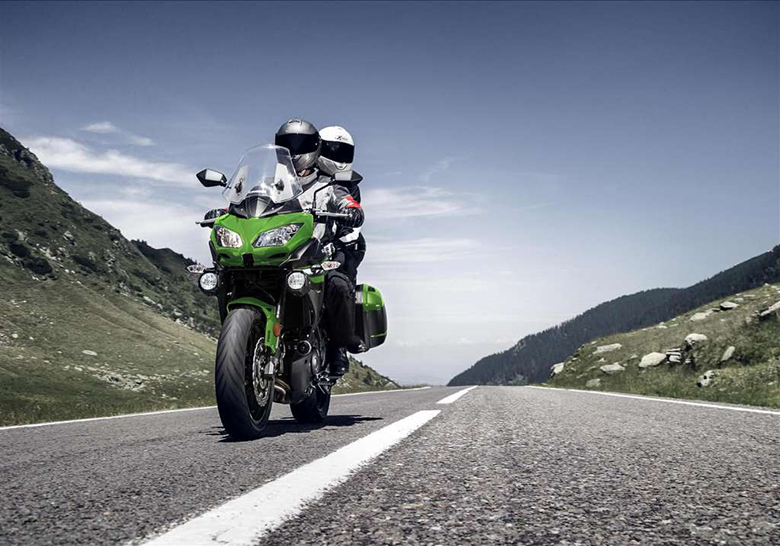 The suspension and braking system provides an outstanding riding experience of all times. the best motorbike ever!!!! it is highly recommended for my friends who like the motorbike. the motorbike is so kickass and so lit, probably buy it.